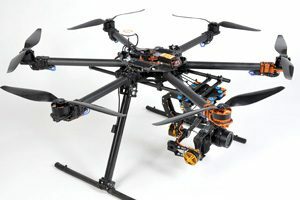 An unmanned aerial vehicle (UAV), commonly known as a drone, is an aircraft without a human pilot on board. 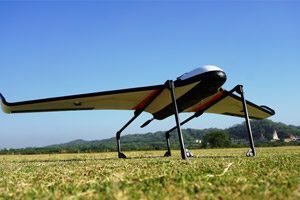 Its flight is either controlled autonomously by computers in the vehicle, or under the remote control of a navigator, or pilot on the ground or in another vehicle. 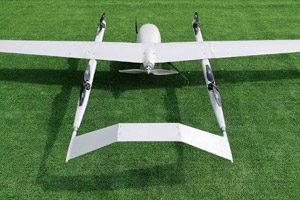 Our UAVs are predominantly deployed for military applications, but also used in a small but growing number of civil applications, such as firefighting and nonmilitary security work, such as surveillance of pipelines. 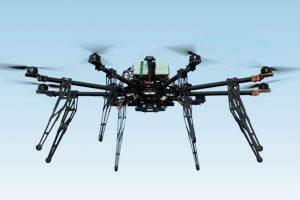 UAVs are often preferred for missions that are too ‘dull, dirty, or dangerous’ for manned aircraft. 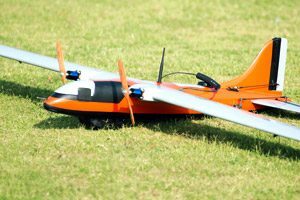 Project requirements dictate the type of UAV that should be used for a given task. 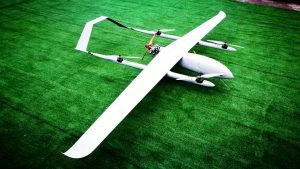 UAVs are selected as a function of the type, weight and power requirements of sensor systems, as well as flight duration and altitude requirements.